All orders I have received from diamond k have been outstanding. Very few damaged casings in my orders and they always give extra. Will only be using diamond k for my reloading needs. 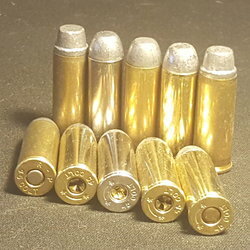 Over the past I have ordered numerous types (calibers) of brass. Always good with fast service. Will always buy from them.